Across the state, citizens are given the opportunity to join the largest public engagement project in Michigan history. Since its founding in 2006, the non-profit, non-partisan Center for Michigan has sought to engage the state citizens statewide in small, informal town hall meetings called “Community Conversations.” The motto of the center is to Inform, Engage, and Achieve. From Sept. 2013 to April 2014, the Center is holding conversations in communities across the state in a variety of venues, from community colleges, libraries, and even restaurants. On Nov. 4, Michigan residents will cast votes for the next governor, all 38 state Senators, and all 110 members of the state House of Representatives. Occurring every four years, these elections could shape Michigan for a better future, or make the state fall apart. The Center seeks to frame public issues with the individualistic touch of the public’s input without endorsing political parties or candidates for office. That being said, these conversations have become a resource for public leaders and have assisted in creating outlines for public leaders. After compiling the data from over 10,000 Michiganders, Community Conversations were the focus of the only televised debate between candidates for the gubernatorial election. According to Hailey Zureich, the Outreach Coordinator for the Center of Michigan, Governor Snyder took nine of his ten running points from the report compiled from the conversations. The compilations will result in a final report targeted specifically to candidates of election and community leaders, the information divided into candidate engagement pieces and community engagement pieces. 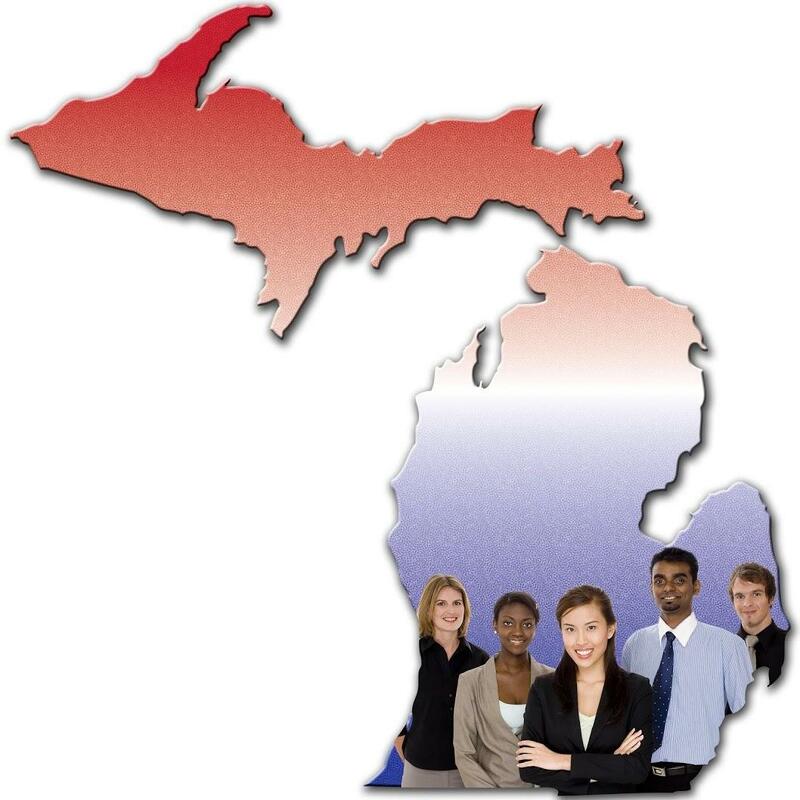 Supported by many of Michigan’s leading foundations, businesses, and individuals, the Center for Michigan gives college students from Port Huron to the Upper Peninsula to Benton Harbor the opportunity to voice their opinions and set an agenda for 2014 through Community Conversations. The Center hopes to quell concerns by potential voters that feel uninformed about current policies. “Sometimes when people hear policy discussions, they get intimidated, thinking that they don’t know anything about policy or are ‘learned’ enough to participate in the conversation,” Zureich explained. “Come as you are, give us what you think.” Zureich says, “It is always exciting to meet with a new group, to hear interesting anecdotes and new perspectives. Every conversation is unique. The diversity that we see from people is amazing.” The process of debating policies and talking shop is not nearly as difficult as it seems. Participants will gather to utilize, “the most exciting version of Power Point you’ll ever see,” according to Zureich. The program is called Turning Point; each participant will have their own tool of democracy, the clickers, which people will choose the response that they feel closest to. The experience is similar to quizzes one would find in a magazine, looking through the answers A, B, and C, and choosing that which most closely applies. Since 2007, more than 20,000 Michigan residents have participated in Community Conversations, one of the Center for Michigan’s leading products. Upcoming elections will shape Michigan’s path in 2015 and beyond, and the Center believes that college students’ voices should shape the focus. With discussion topics including public opinion of Michigan’s education, economy and prosperity, quality of money, and public money priorities, the goals of these discussions is identifying priorities for the future of Michigan and ultimately to amplify these public priorities in all campaigns and in Lansing after the election. Personal perspective is common at these events, and individuals tend to have specific ideas that turn into specific input. At the end of the conversation, demographic questions are asked for a conformed and fair report dividing up the data by region.